Are you into bass? Like, really into it? Then you’re probably the kind of guy who has a pair of dual 16-inch woofers in his car, shaking the ground around you as you drive. That’s alright, we feel ya, but you know, you don’t have to destroy your eardrums and wake the entire neighbourhood to get the same feeling. 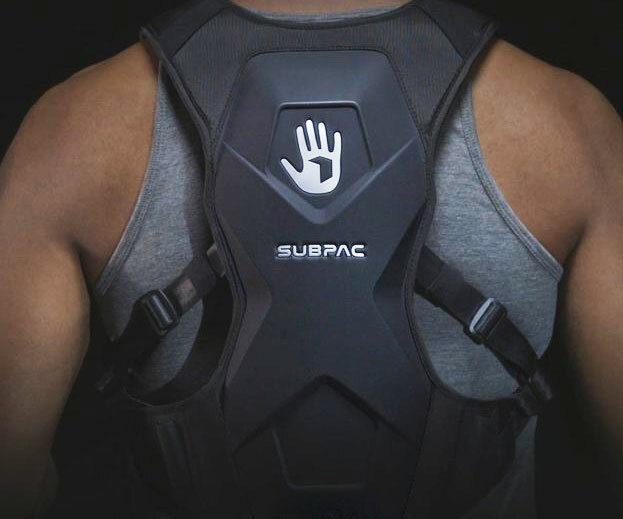 The Subpac is a backpack that thumps the bass right into your chest, bypassing your ears altogether. 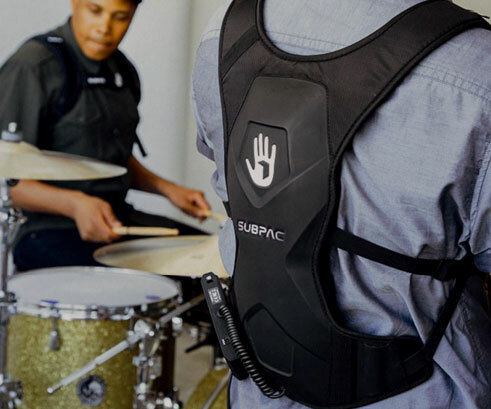 The company is calling it “patent-pending tactile audio technology”, and the idea is to channel all frequencies between 5Hz and 125Hz to the backpack, allowing your ears to focus on higher frequency sounds while the bass is fed straight into your chest. 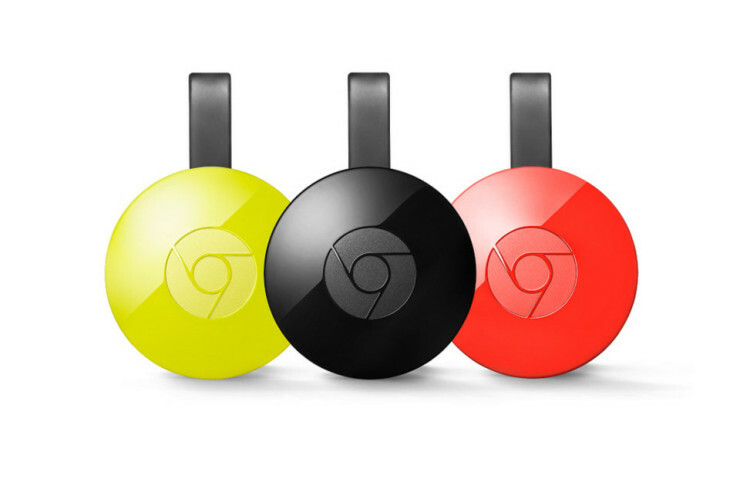 The battery will last 8 hours, and can be connected through a standard 3.5mm audio jack or through Bluetooth streaming. It’s $399. The reason we like working with StackCommerce for our daily deals is that the stuff that’s on special is also stuff we’d like to post about, regardless of whether there’s a rebate or not. 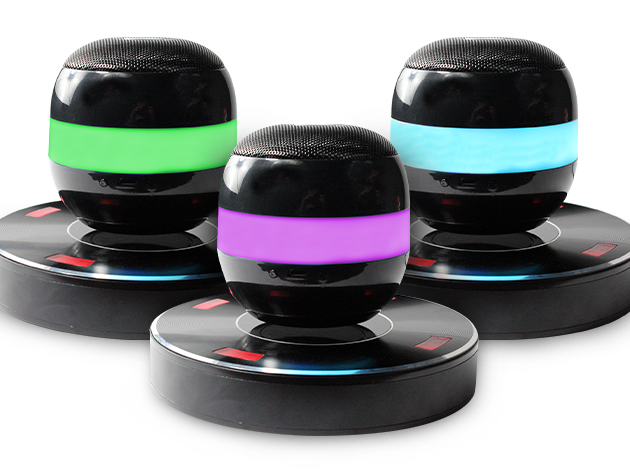 Like this Lyrix Axis Levitating Wireless-Charging Speaker. It’s a Bluetooth speaker that floats in mid-air. It’s cool. It’ll impress your guests. Your dreams of levitating weightlessly while jamming to your favorite tunes has finally come…mostly true. 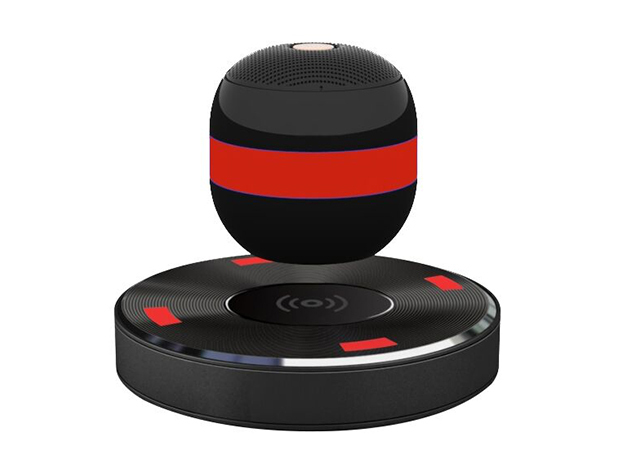 This hovering orb will mesmerize you as it floats in thin air, and the quality sonic power will be music to your ears. Unlike other levitating speakers on the market that require constant recharging, the Lyrix Axis employs wireless charging so you can keep the tunes rolling all day long. So you get a convenient wireless-charging floating speaker for $139.95, down from its usual $200. That’s a pretty decent deal. By David Ponce on 04/01/15 • Leave a comment! When I was 7 years old I was given a Walkman (that should date me). 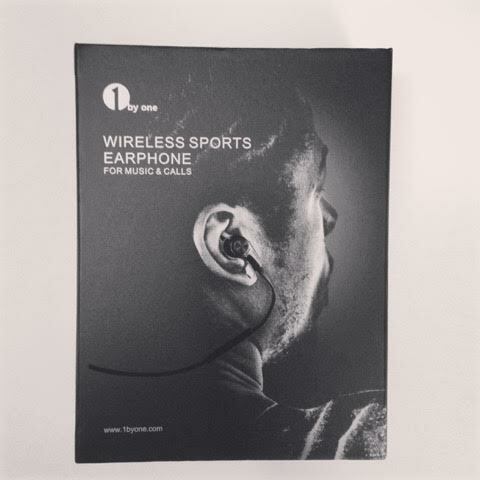 On the first day of ownership, I set it down on a table, with the headphones on my head, and walked away. You can imagine what happened after. 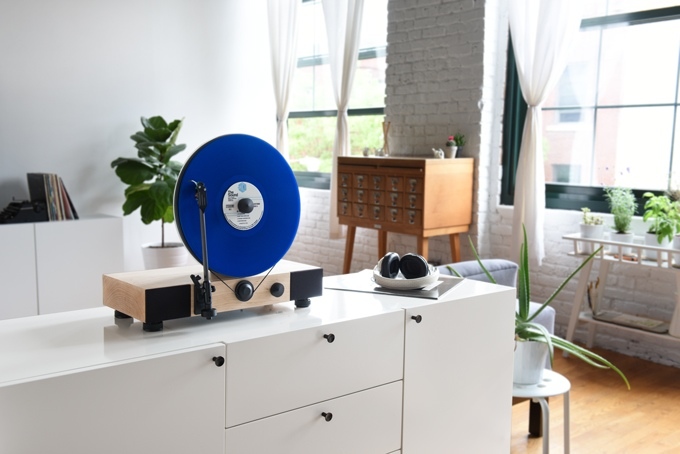 This isn’t such a huge problem now that electronic devices are drop tested and built to withstand regular freefall trips to the floor, but the idea of having a magnetic audio jack that disconnects when you tug is brilliant. 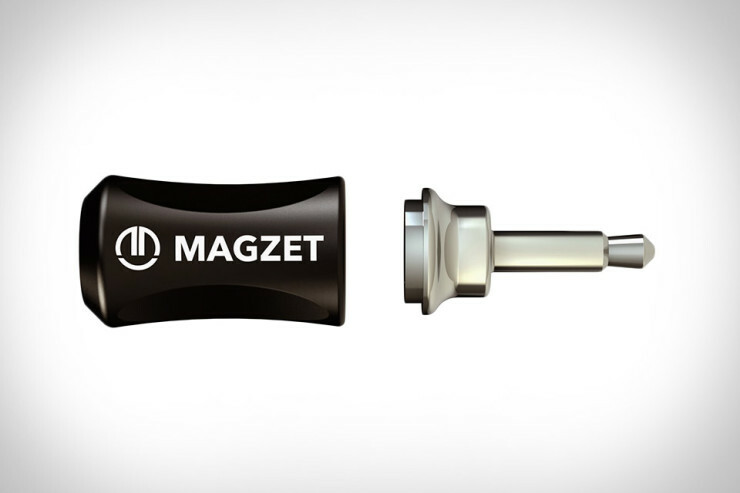 It’s a lot like Apple’s MagSafe connector, only for your audio cables; plug one end into your device, while the other accepts your earbuds or headphones or anything you use to listen, and disconnects when pulled hard. 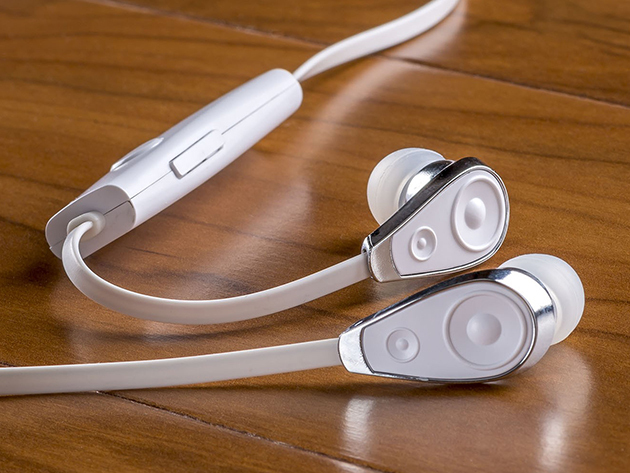 More importantly, the makers have thought about making it possible to leave the MAGjack in (that’s the side that plugs into your device) without your phone thinking you have something plugged, so the sound isn’t routed to your earphones unless they’re actually plugged in. In this fashion, you don’t have any “installation” to do when you want to listen, you just have to snap the two halves together and you’re good to go. 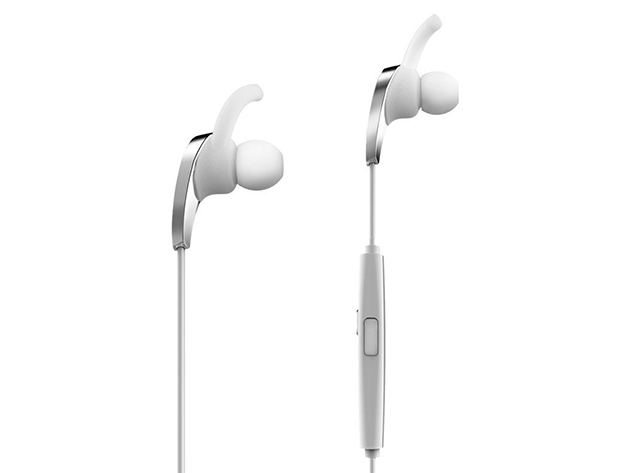 It’s pretty nifty, and it’s also cheap at $35, which gives you one MAGcap (the part that plugs into your earbuds) and two MAGjacks. There’s a very good chance that somewhere in your house there’s a set of speakers that haven’t played a note in a few years. Maybe it’s an old set of PC speakers that you haven’t touched because now you use a laptop? 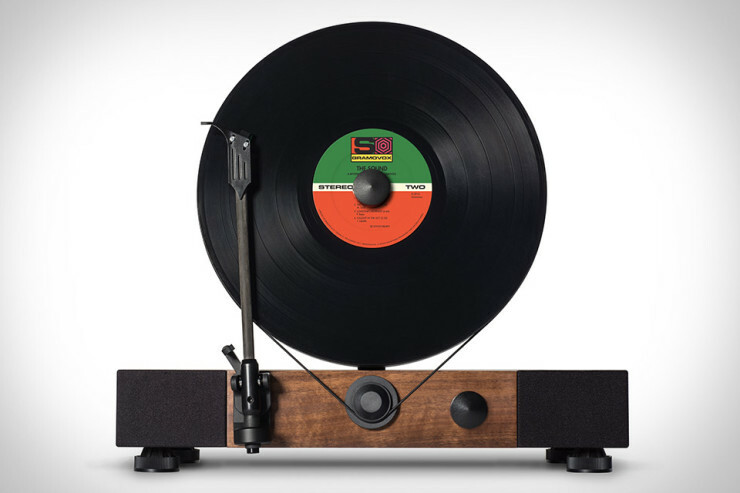 Well, just hook them up to Plugzee and start streaming music back to them from up to 33ft. away. It even works with your car audio system, as long as you have an AUX-in plug. 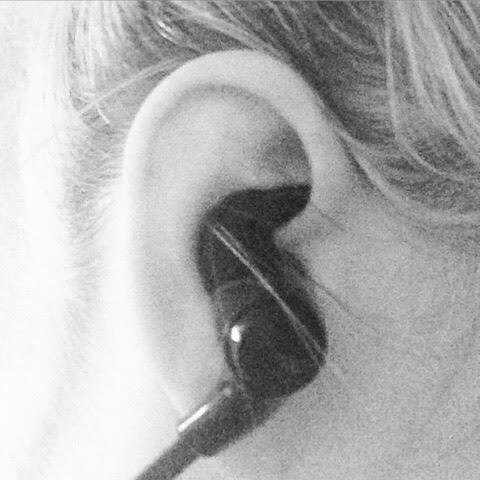 And yes, that means you can make handsfree calls now, since there’s even an integrated mic on the device. 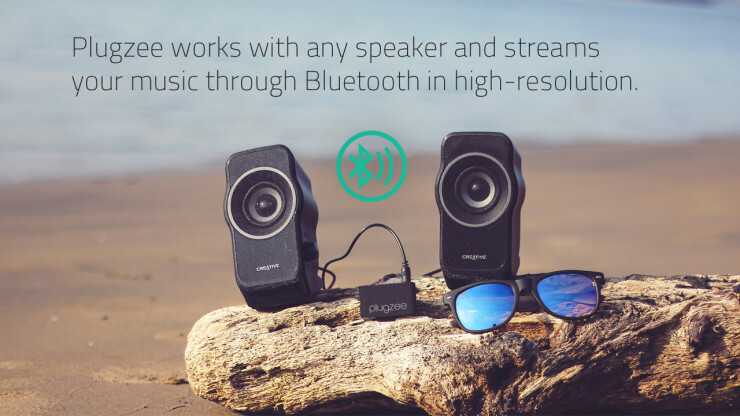 It works with any device that has Bluetooth, and will keep pumping your tunes out for up to 18 hours on a single charge. A $49 pledge gets you two, while $30 gets you one. Shipping in July. 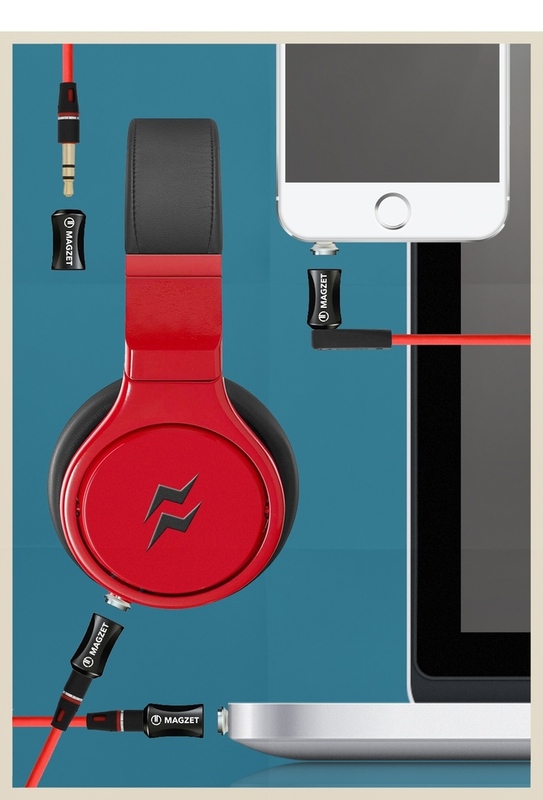 You want that MP3 to sound even better? Got some crazy sound system and you want to make sure you get the best possible sound from it? Why not turn to AudioQuest’s Diamond line of Ethernet cables? Their CAT-6 cables come with silver-plated plugs are actually directional! Wowsers! AudioQuest’s Diamond RJ/E is a directional Ethernet cable made with the same hallmark materials, philosophy, care and attention that is applied to all their interconnects, whether it’s an entry level introduction to hi-fi or a died-in-the-wool music connoisseur. 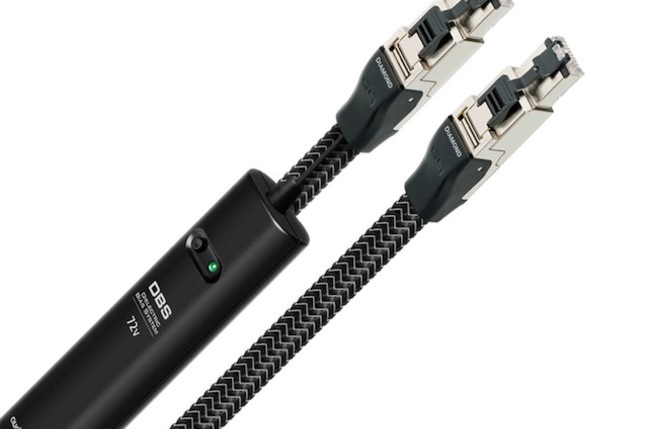 Another upgrade with Diamond is a complete plug redesign, opting for an ultra-performance RJ45 connector made from silver with tabs that are virtually unbreakable. The plug comes with added strain relief and firmly lock into place ensuring no critical data is lost. Directional cables… right. Because we only need to send data, and never receive any. Because bits of data can be “lost” at the interconnect. Sure. Ugh… this is so depressing, because you know full well that some poor sod is going to buy some of these, and then totally “hear” the difference. And you know how much he’ll pay? How about $5,500 for 26ft. of the thing? And if you think that’s a lot, you should check out the company’s $13,500 52ft. HDMI cable.